The NDIS scheme in Australia has now been rolled out in certain areas across the country to help improve quality of life for disabled citizens. The roll out will continue until 2018 where it will help an estimated 460,000 Australians have access to better support, better equipment and faster consultations with providers of their choosing, in order to reach their goals, and improve their quality of life through the use of a funded care package. Who is eligible to be a participant in NDIS? All Australians under the age of 65 who have a permanent and significant disability, are eligible to receive support from NDIS to access the reasonable and necessary supports that they need to enjoy an ordinary life. Eligible participants will receive a plan based on their condition and level of needs. They will then take this NDIS package to a provider who will manage the NDIS plan on behalf of the client in order to meet their needs. Prioviders can be individuals i.e. 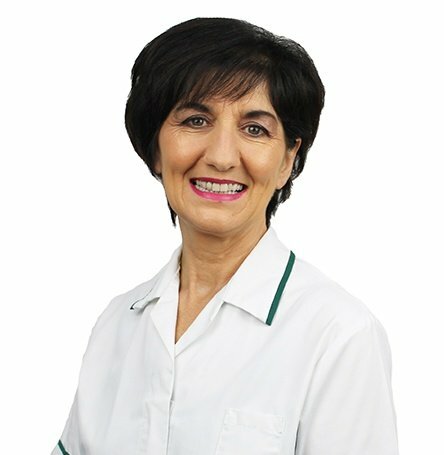 occupational therapists, physiotherapists etc, or organisations who supply a product, i.e. Seating Matters. Discover more about NDIS in this short video. How can Seating Matters help NDIS participants? 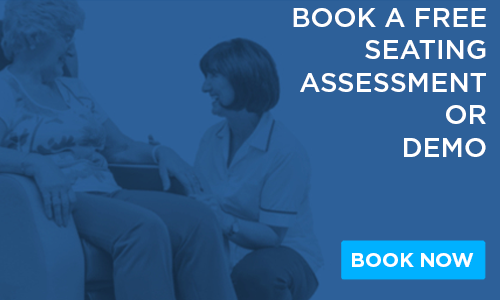 Seating Matters Australia are delighted to make our specialist seating available on NDIS, making it accessible to residents with disabilities which have resulted in mobility issues. Suitable for disabled adults, children and patients with a bariatric condition, our world leading range of specialist seating has been designed to be therapeutic, to support posture and encourage function, whilst also being the most comfortable chairs around. Seating Matters chairs – evidence-based design following a randomized control trial. Read about our groundbreaking research trial here. Deviated Postures / Spinal Conditions / Scoliosis / Kyphosis. Discover more about our range of seating please click here. Find out when NDIS is being rolled out in your area. 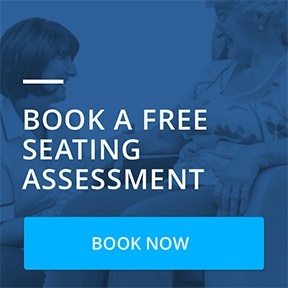 To arrange a seating assessment, demonstration or free trial with the Seating Matters Seating Specialist in your area please complete the form on this link or click the image below. Alternatively you can contact our Australian office on +61 1300 001 050.